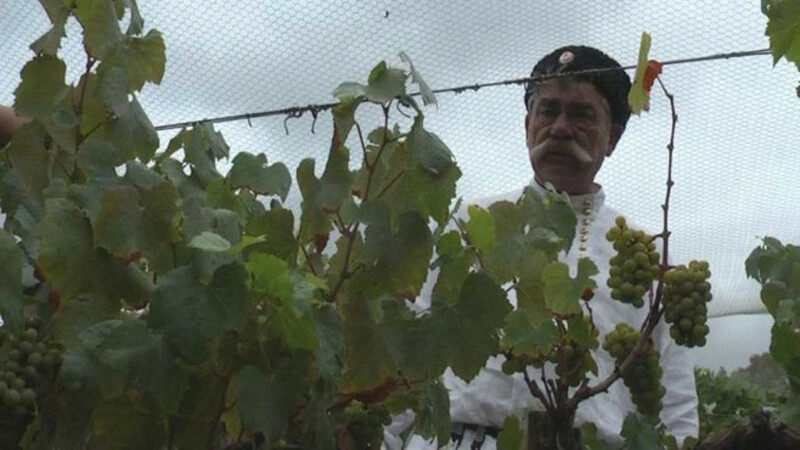 A cossack in Krasnodar, the center of Russian wine, tends to his grapes. While most foreigners associate Russia with vodka, they may be surprised to know that the country has a far longer tradition of winemaking that dates back 3,000 years. In fact, according to Evgenia Ivanova, one of Moscow's most respected sommeliers, two Russian wineries in particular are quickly gaining attention both locally and abroad, reminding oenophiles of Russia's "other" drink. Ivanova is a brand manager at OKV, one of Russia's oldest wine import companies, which owns a number of shops in Moscow and St. Petersburg, including the boutique Alta Vina at 33 Leningradsky Prospekt. "The interest in wine has grown enormously over the last 10 years in Russia," Ivanova said, speaking to The Moscow Times. It was while teaching at the wine school Millezim that Ivanova noticed an increase in the number of students interested in wine. She also noticed the increased enthusiasm for the wine tasting evenings she organizes at Open Wine. The oldest traces of Russian winemaking have been found southwest of Krasnodarsky Krai. Winemaker Rayevskoye started to grow their own vineyards in this region in 2004. "The Rayevskoye winery produces interesting, original wine of the Pinot Noir sort. They can be proud of this because Pinot Noir is a capricious, aristocratic wine that requires a lot of work," Ivanova said. Before starting, the company invested a lot of time in research to find the best area to grow their grapes. 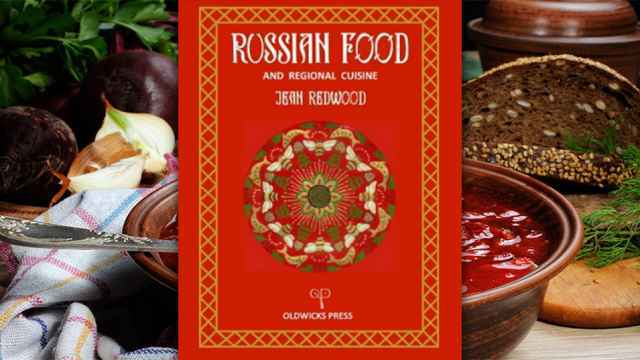 "The best ground was found near the village of Rayevskoye and it was only after seven years of experimenting, in 2011, that they started to sell their wine, such as Pinot Noir and Renaissance," she said. The Greek geographer Strabo noted the existence of vineyards in the Don River region more than 2,000 years ago. 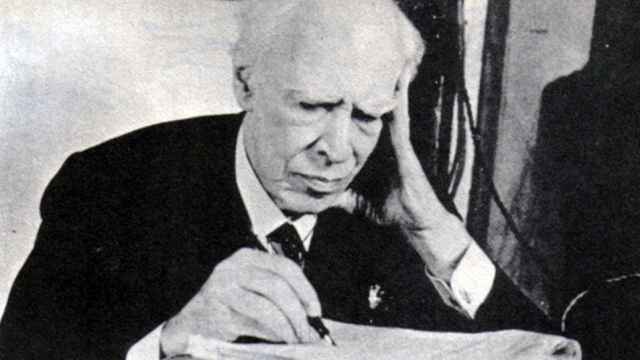 He wrote about vineyards that needed to be buried in order to survive the winter. Nowadays, winery uses the same technique in order to protect the vineyards against the severe winters in which temperature gets down to minus 30 degrees Celsius. The first official mention of Vedernikov wine dates back to 1756. In 1914, Vedernikov's vineyards spanned 12,000 hectares, an area which was then dramatically reduced after the revolution. Boutique wine production suffered enormously under the Soviet Union because the government required production on a large scale. In addition, many vineyards were lost as a result of Gorbachev's anti-alcohol campaign from 1985 to 1987. Fortunately, many of these dedicated wineries saved their vineyards, in hope of being able to profit off of them in better times, such as now. "In contrast to wine production in the Soviet Union, when the process was focused on quantity, brands such as Raevskoye and Vedernikov are focused on quality and uniqueness, which requires a lot of patience and time," said Ivanova. 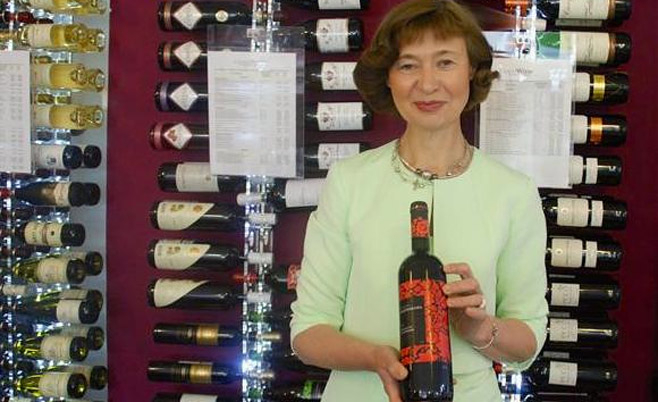 Evgeniya Ivanova says that more people are asking for Russian wines. Thanks to their patience and dedication, Russian wineries are now enjoying the fruits of their labor, with their wines catching the attention of European wine experts. As one of the most northern wineries in the country, a distinctive feature of the Vedernikov grape is their high resistance to diseases, such as phylloxera. Originating in North America, this disease destroyed the majority of European vineyards in the 19th century. To this day, the only known protection against the disease is grafting European wine roots on to American phylloxera-resistant root stocks. "Vedernikov knows the secret to fighting against phylloxera and, therefore, their vineyards are self-rooted, which in turn contributes to their unique taste," Ivanova explains. Another major advantage Vedernikov has, is that asides from producing internationally known wines like Cabernet Sauvignon and Riesling, they also produce indigenous wine sorts that only grow in the Don River region. Last year, Jose Vouillamoz, a European grape geneticist, discovered that Vedernikov's Krasnostop, Siberkovy and Tsimlyansky wine types are unique and have no analogies anywhere in the world. Locals are also being charmed once again by Russian wines, with sommeliers experiencing demand from both Russians and foreigners for the country's wine. "In a globalized world, everything looks the same: perfumes are the same and even wines resemble each other. 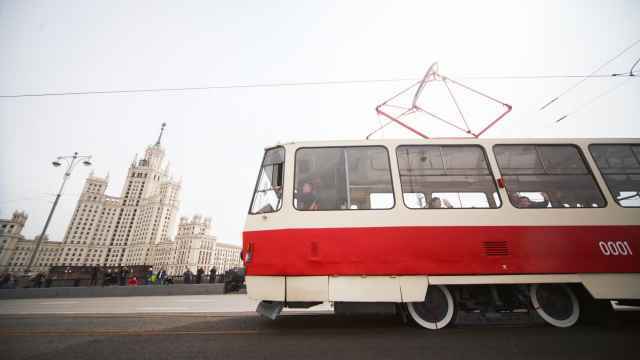 It is hard to find something with its own character," Ivanova said. "Russian wine is becoming more popular because it satisfies the desire people have to taste something unique."